Posted in: 1 Pageant Pages, 2 Shout-out-Looks. Tagged: Beach Beauty Challenge, Coun. Juris Sacro, Miss World Philippines 2017, Savoy Hotel, Top Model Challenge, Uptown Bonifacio, Zalora. 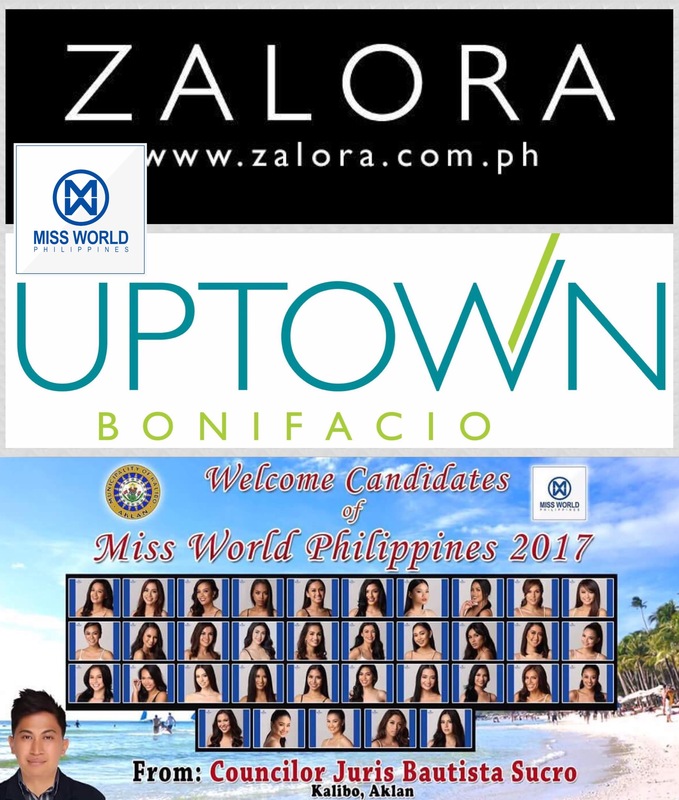 Later in the day, the candidates of Miss World Philippines 2017 will take part in the Top Model Challenge of the competition when the Zalora Brand Fashion Show unfolds at the Uptown Mall in BGC starting at 4pm. This is where the runway divas from among the contenders will shine bright, hoping to be one of the finalists for the fast-track. And then tomorrow, August 22, the ladies will fly to Boracay via Caticlan for the Beach Beauty Challenge to be held at the Savoy Hotel and sponsored by the LGU of Kalibo, Aklan through Councilor Juris Sacro. Finalists for this segment will likewise be announced at the end of the event late Wednesday. It will be a fun but hectic three straight days of fast-track competition for everyone. Posted in: 1 Pageant Pages, 2 Shout-out-Looks. 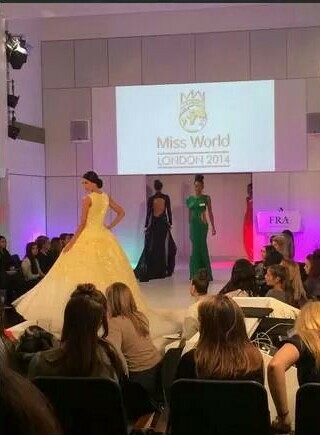 Tagged: Miss World 2014, Top Model Challenge, Valerie Weigmann. 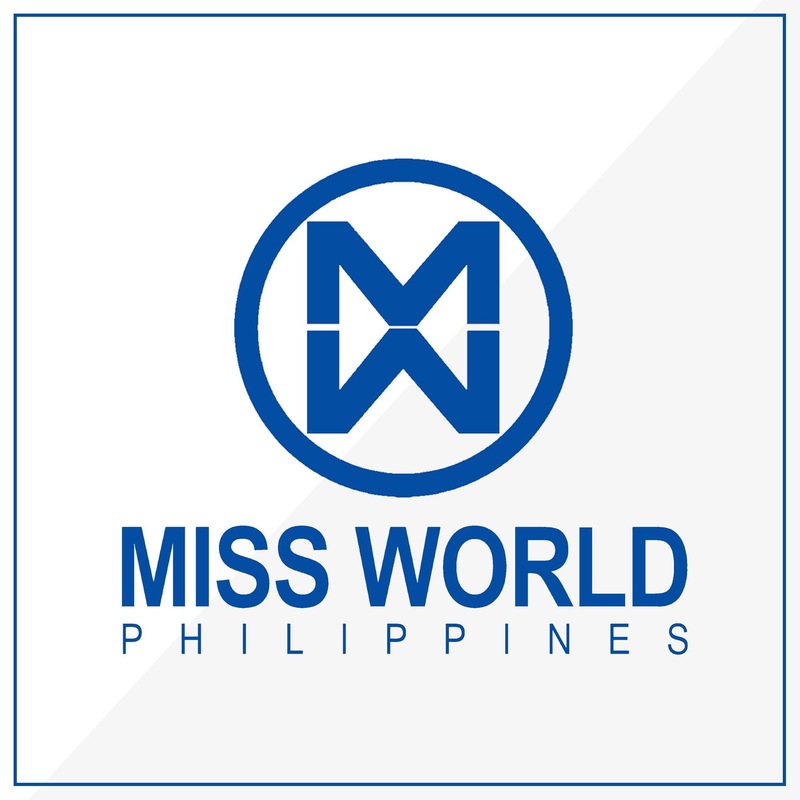 Now that the Miss World YouTube Channel has already uploaded the video of the Top Model Challenge, you can do the armchair judging yourself and see if the announced Top 20 deserved their placement and if Miss Philippines Valerie Weigmann should have been included in the shortlist. 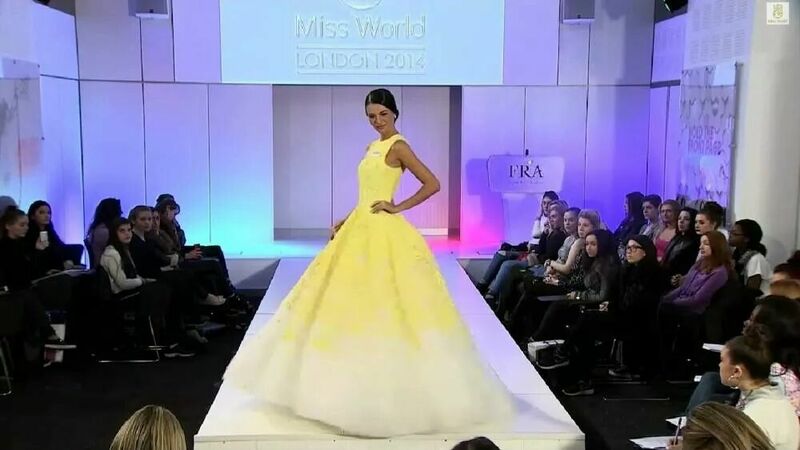 And yes, the official judging was based on the cocktail wears and not the designer gowns. Happy with the Top 20? Now here’s another treat. The video of the World Fashion Designer Award (won by the creators of Miss India Koyal Rana’s gown) can now be watched below. 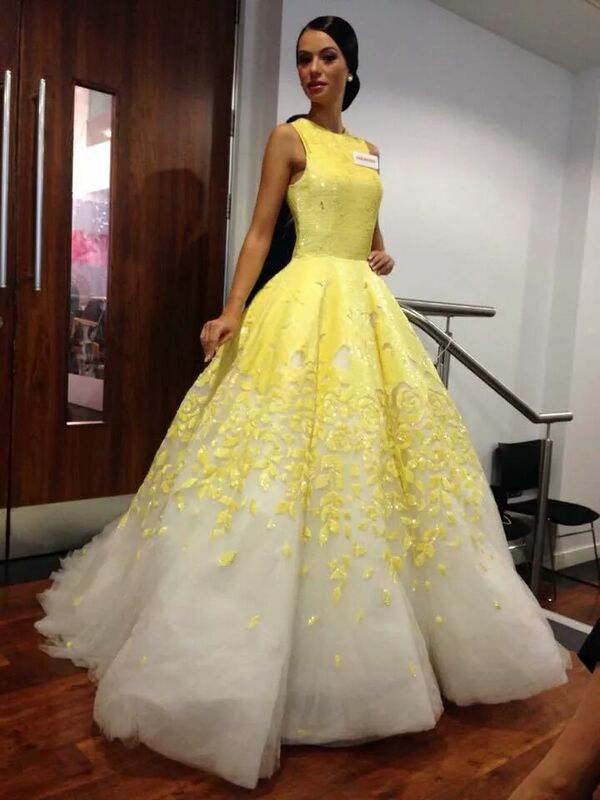 Did the Michael Cinco number of Miss Philippines Valerie Weigmann deserve a placement in the Top 3 at the very least?